Colombia is attracting the eyes of the global economy, drawn by its sustained economic growth in recent years, its dynamic development, the quality of life of its people, and the physical and social transformation of its cities. 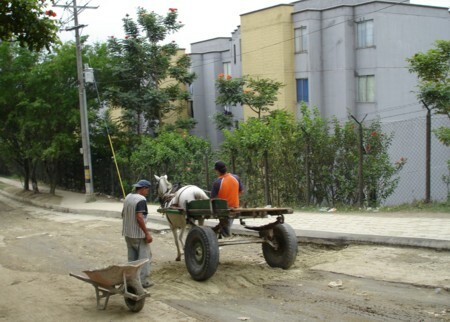 The credit for these advances goes to President Álvaro Uribe's efficient policies centered on the virtuous circle of Security, Confidence, Private Investment, and Social Investment. The result has been four straight years of economic growth rates topping 4 percent as the reigning climate of security has buoyed domestic demand in particular. The nation’s diversified economic base, sturdy political and legal systems, preferential access to other markets, and healthy foreign investment inflows make it a top choice of the business community today. By virtue of its singular geostrategic location Colombia is a crossroads of the Americas, the gateway to South America, and a pathway for trade with U.S., Caribbean, Latin American, Asian, and European markets. Three majestic mountain ranges—part of the immense Andean cordillera—stretching almost to the ocean traverse the spectacular Colombian landscape. In Colombia, whose shores are bathed by both the Atlantic and Pacific oceans, lies much of the Amazon Basin, the world’s largest tropical forest through which flows the mighty Amazon River, called the “lungs of the earth” for its incalculable importance to humanity. Come and experience this land, the second most biodiverse country on earth and the world’s second largest exporter of cut flowers. Colombia boasts more varieties of orchids and birds, amphibians, butterflies, and palm trees than any other place on the planet; ranks second for number of freshwater fish species; has the largest open-pit coal mine; is the source of the world’s most exquisite emeralds, and produces Juan Valdez coffee, the smoothest and most aromatic in the world. We invite you to explore our rich, diverse culture and history. A warm welcome awaits you in Colombia. 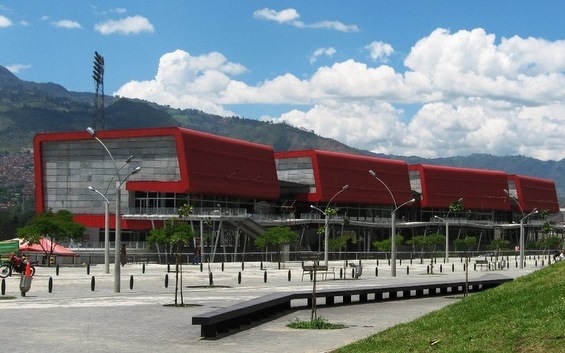 Medellín’s array of superbly designed facilities equipped with state-of-the-art technology are helping to grow its economy and serve as a staging platform for major Colombian and international conventions and events. Host to important trade and industry fairs, conventions, and seminars in such domains as the garment and textile industries, medicine, construction, and education, the city is one of the premier conference and event centers in its category. Visitors to Medellín can choose from a host of hotel options, with over 200 establishments of every type and suiting every budget. Most hotels are located in the city’s business or tourist centers. 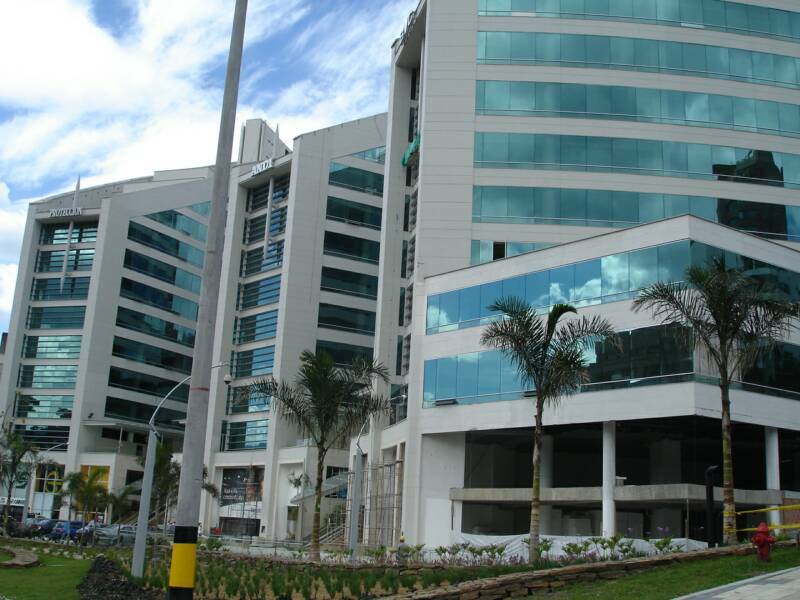 In all, there are more than 4,500 executive-class hotel rooms availabele to world travelers when they arrive in Medellín. 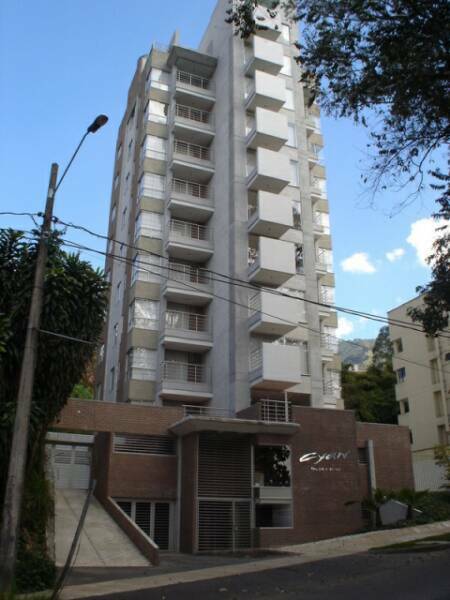 Most of the upmarket hotels lie along the “Golden Mile” in the exclusive El Poblado neighborhood, the city’s modern financial, business, commercial, and tourism center. 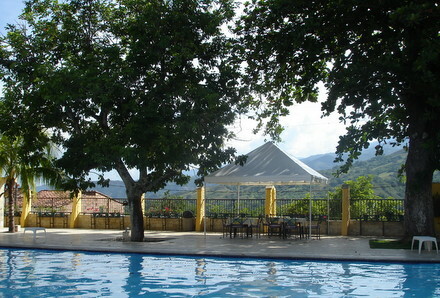 Hotels and guest houses in Medellín’s more rural surroundings, such as the Llanogrande area half an hour from downtown, and around the José María Córdova Airport, are the favored choice of visitors looking for a quieter environment away from the downtown core. International flights and some domestic air traffic come through the José María Córdova International Airport located about 30 minutes from Medellín in the nearby town of Rionegro. Regional flights operate out of the Olaya Herrera Airport in the city proper. 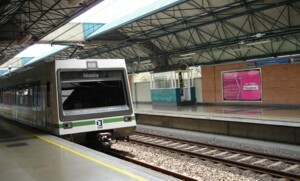 Medellín is the only Colombian city with a metrorail transit system, and was the first city in the world to develop an integrated public transportation system like the “Metrocable” cable car that connects the northeast and northwest sides of the city. Mountainside and low-income communities at last are part of the transit system and can join fully in the life of the city. Medellín’s renowned centuries-old textile tradition has made it the hub for major Latin American textile, garment, and fashion shows. Shoppers have a wealth of choices: leading Colombian and foreign designers have shops and boutiques in the most upscale malls and showcase their latest creations in display windows along Vía Primavera y Provenza, near Lleras Park in the El Poblado district of the city. 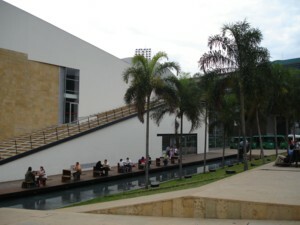 A host of other large malls, many of them architecturally interesting, are the best source for well-known Colombian and international brands. History, music, painting, photography, sculpture, ethnography, natural sciences, technology: each is showcased in Medellín’s museums, which offer the visitor yet another window into this part of Colombia. Many of these museums are housed in heritage buildings or architectural masterworks, making them even more of a must-see for tourists. 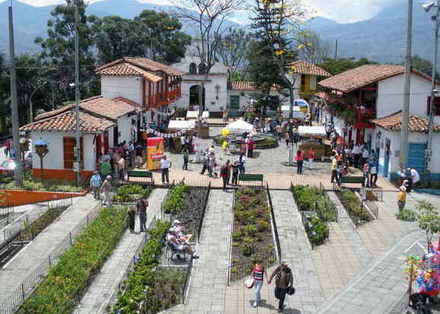 Among the most representative exhibition spaces are the Antioquia Museum, Maestro Pedro Nel Gómez House and Museum, Medellín Museum of Modern Art, El Castillo Museum, San Pedro Cemetery Museum, and Gardel House Museum. The city also boasts more than 17 theaters, whose stages are graced by some 50 theater companies of local and national renown. The magnificent old houses in which some of these troupes are headquartered are designated architectural heritage properties, gracing tourist areas such as the Prado neighborhood or the city center: the Águila Descalza Theater, Matacandelas Theater, Exfanfarria Theater, and Pequeño Teatro, to name but a few. As one of Latin America’s major metropolitian, Medellín is building a reputation as a gastronomic destination where even the most demanding palate will enjoy a satisfying culinary experience. Visitors should be sure to sample traditional Antioquia cuisine, such as bandeja paisa, a mixed platter which typically includes grilled steak, stewed red beans, pork cracklings, avocado, blood sausage, and fried plantains. Restaurant menus also offer traditional fare from other regions of Colombia along with international and contemporary cuisine. Wherever you choose to dine, enjoy a cup of delicious Colombian coffee, the smoothest in the world. 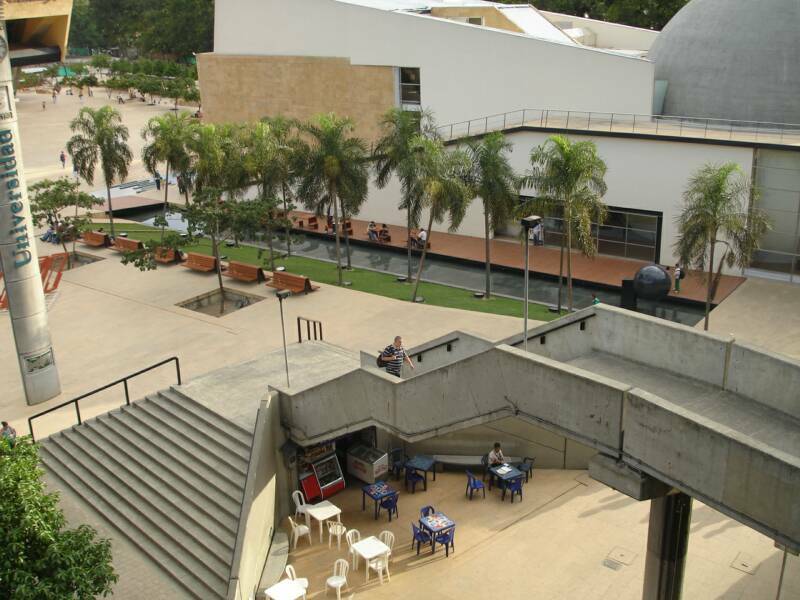 Restaurant and entertainment clusters are scattered across Medellín. Parque Lleras and the Zona Rosa section of El Poblado district is filled with innovatively designed restaurants, clubs, and bars. The restaurants lining the Buena Mesa Street are renowned for their local and international cuisine. 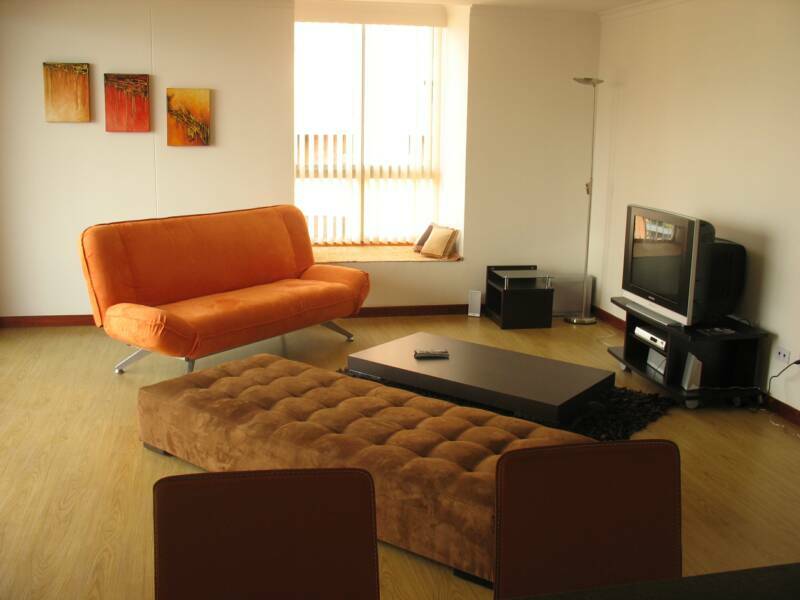 Visitors looking for a semi-rural atmosphere and spectacular views of the city can opt for the Las Palmas Tourist Route. 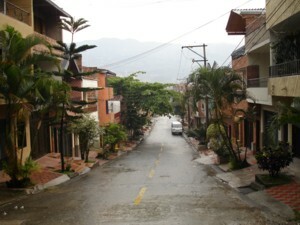 The Laureles district is home to dozens of restaurants and outdoor eateries. 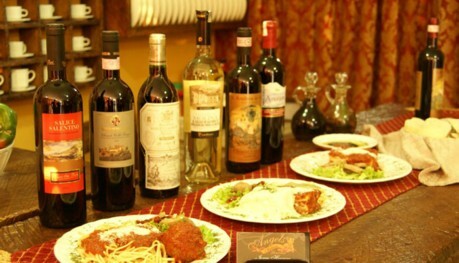 And, whatever your budget, any number of excellent restaurants await you in downtown Medellín. Medellín has a vibrant night life year-round, but its public squares, night clubs and amusement centers truly come alive on the weekend, offering a host of entertainment options. Confirming Medellin’s reputation as a city that loves to party both indoors and outdoors, there are a plethora of quality establishments for socializing, dancing, or sharing dinner or a drink. 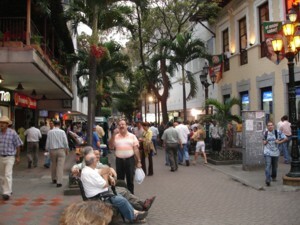 The Zona Rosa section of El Poblado district is the most happening place, along with the Las Palmas Avenue tourist circuit and some popular clubs—Mangos, Palmahía, Chiquita, Kukaramakara, Dry, and Trilogía—on the city’s south side. •Bulevar Comercial Mayorca Calle 51 Sur No. 48-57 Itaguí. The city of Medellín and the Antioquia region are the second most important economic and industrial hubs in the country and the epicenter of Colombian entrepreneurship. Medellín is synonymous with opportunity, a stellar example of social urbanism that makes every resident part of the life of the city and turns the city itself into an economic, education, tourist, cultural, sports, and research hub. Today one of Colombia’s—and indeed Latin America’s—safest cities, Medellín has taken its place again in the world and the global community. Between 2004 and 2007 the homicide rate was more than halved, from 57 per 100,000 inhabitants to 26. Having captivated world attention, Medellín is being touted as a not-to-be-missed destination for those who seek to understand the heart of Colombia. Foreign visitor arrivals have soared in the past three years, as has the number of national and international events. In 2008 the city played host to the successful Thirty-eighth General Assembly of the OAS; in 2009 it is preparing to welcome the Governors of the IDB and others who will gather for the IDB’s Annual Meeting, which this year coincides with the fiftieth anniversary of the formal establishment of this organization, which has been a strategic partner and promoter of major development projects in Medellín. 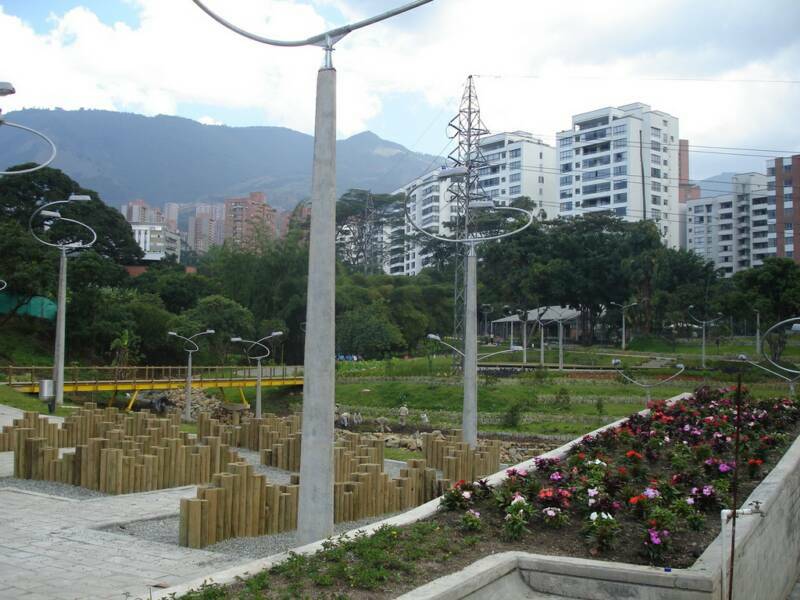 Today Colombia and its favorite city, Medellín, are engaged in a spectacular economic and social transformation. Decorated by many beautiful flowers, this supremely favored land awaits your visit soon. Banks: Monday to Thursday 8:00 a.m. to 11:30 a.m. and 2:00 p.m. to 4:30 or 5:00 p.m. Branches located in shopping malls or department stores have extended hours. Shops: Open Monday to Saturday between 9:00 a.m. and 7:00 p.m. Stores in shopping malls stay open until about 9:00 p.m. Sunday closing time is 7:00 p.m. Restaurants, bars, and cafés: Most are open seven days a week from 11:00 a.m. to 1:00 a.m.
Offices: Monday to Friday 7:30 a.m. to 12 noon and 2:00 p.m. to 6:00 p.m.
L110 volts. It is recommended that visitors ask for assistance before connecting any electronic device. 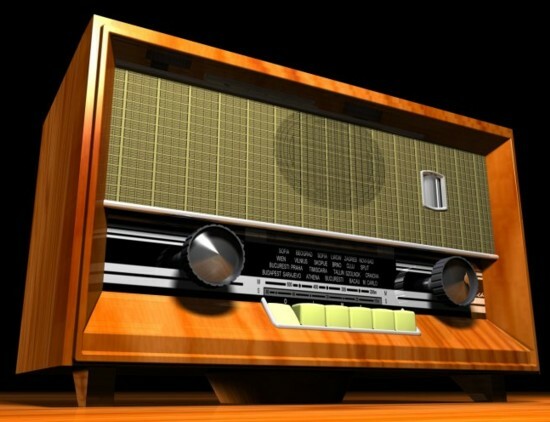 Local press: El Colombiano, El Tiempo, El Mundo, and El Espectador. Local television stations: Telemedellín and the regional channel Teleantioquia. Travelers should have medical insurance from their country of origin. Emergency rooms and health centers in the city are staffed with specialists 24 hours a day, and there are 24-hour pharmacies. It is recommended that travelers not carry original identification documents on their person. Put documents, jewelry, cash, and other valuables in hotel safes. Stick to areas that guides tell you are safe. The temperature in Medellín is fairly constant year-round, with very little seasonal variation, so light cotton clothing is best. The nearby towns are cooler, so if you plan to travel outside the city you will need warm clothing. Casual dress is acceptable. If you will be visiting tourist sites, bring comfortable clothing and footwear. Restaurants do not require male diners to wear ties. Special events call for formal dress. Foreign currency can be exchanged at a Bancolombia or Banco de la República branch, or call 444 41 44 for information. 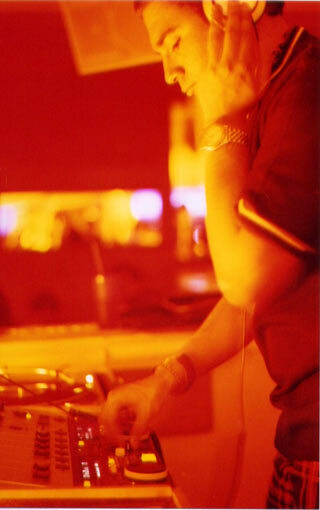 Copyright © July 2007 - The Medellin Traveler Tour Group Limited. All Rights Reserved.